Integrate Salesforce into your ecommerce system and automate many of the manual processes using this functionality. For example, you can have all of your new ecommerce orders or form entries input into Salesforce as leads. This integration can automatically create new accounts, tasks, opportunities, contacts and more based on your actions on your ecommerce platform. Salesforce helps companies keep track of existing clients and new leads. One way companies can get new leads from their websites is when new customers submit online contact forms. 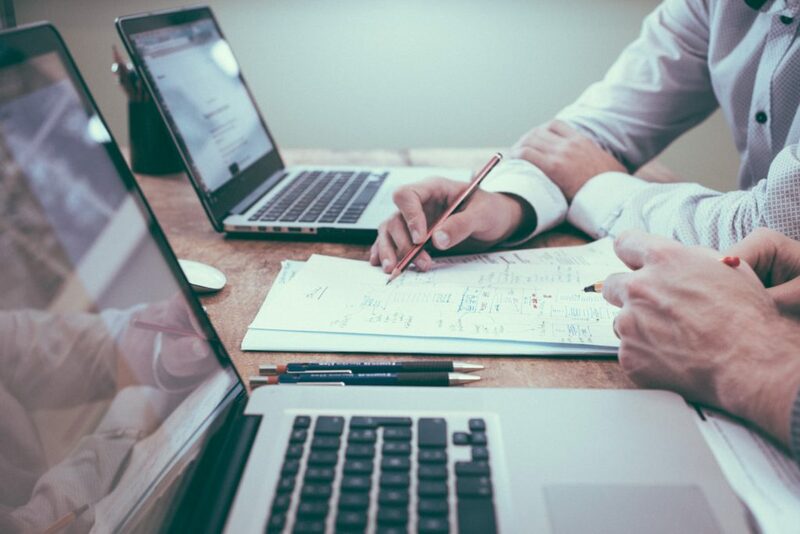 Optimum7’s Salesforce Integration functionality helps companies keep track of new leads from their websites by automatically integrating new leads into Salesforce. This functionality is for companies that use the Customer Relationship Management software Salesforce. Salesforce is one of the most widely-used CRMs available. If your business uses Salesforce, or plans on migrating to the platform soon, you can benefit from this functionality. Salesforce Integration merges with companies’ websites and collects new leads submitted through online contact forms. It can also integrate customer information from their purchases. The functionality takes the contact information from leads and sales and pushes it directly into Salesforce. Salesforce integration saves your company time. It can be a time-consuming process to go through form submissions and transfer them to Salesforce. With Optimum7’s Salesforce Integration functionality, this is no longer necessary, because it automatically does this. The functionality can also create new tasks, opportunities, contacts, and statuses based on specific businesses. Ecommerce stores that use Salesforce Integration save time, and keep their information more organized. Business owners may keep track of new leads and new customers, in addition to monitoring communication and messages regarding sales and promotions for eCommerce customers. Better organization and communication means your ecommerce platform delivers better customer service. 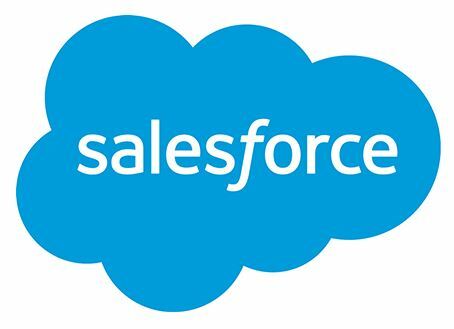 Learn more about Salesforce integration by calling Optimum7 at 866-848-6072 or contact us to see how we can apply it to your online business today.